"Hi Charlie! You wanna hear a real life fairy tale? Take a seat, young Sider." 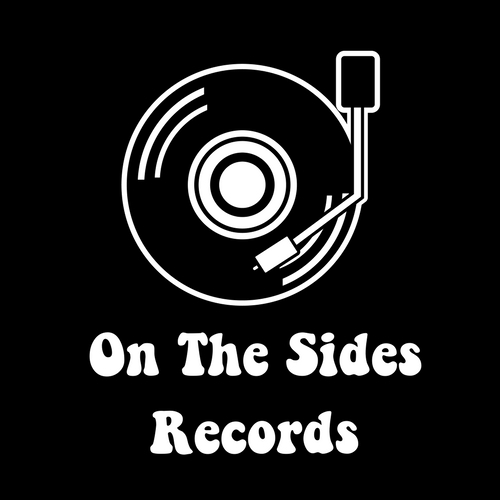 On The Sides Records was founded in January 2018 by two 'Rock n Roll Witches' and one internationally respected 'Music Chef'! One night under a powerful moon, while eating Mike's famous hot sauce, Brush On Kool (available in our online shop), they discovered a mutually portioned vision: to transform the face of the music business by opening a portal of love where artistry and wellness jam togetha!! They foresaw a world where artists thrived and listeners danced the happy dance of the ages. Unity is the force behind the power trio's dream - It is their dream that musicians, artists, and every kind of folk no longer suffer beneath this poisonous reign of old and shattered belief systems. We welcome in a new era of peace and love with the magic of good music and good health. ...And everyone will live happily ever after. On The Sides Records is the first of it's kind! We are an independent, fair trade record label. Our mission is to connect the music world to the ways of holistic living. We offer a traditional record label experience with the bonus of extra love and care. It doesn't matter who you are, whether you're on our label or not, here at On The Sides, we share our services with everybody. By exploring our website you can learn about the many cool things we are made of. Here is to a future of Peace, Love & Rock n Roll.